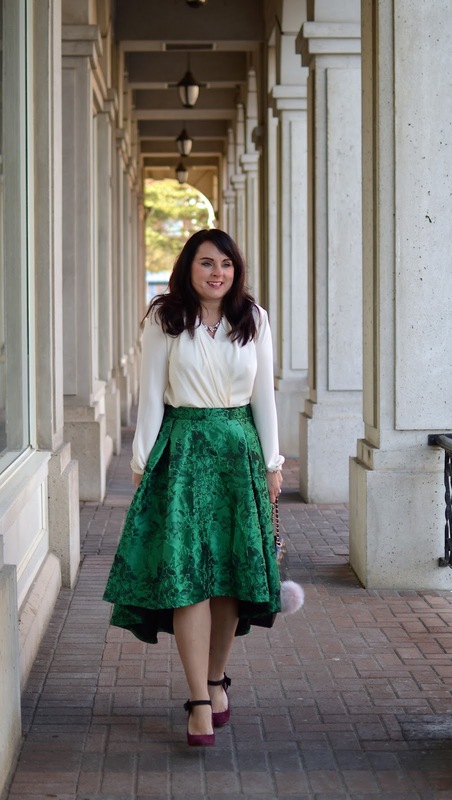 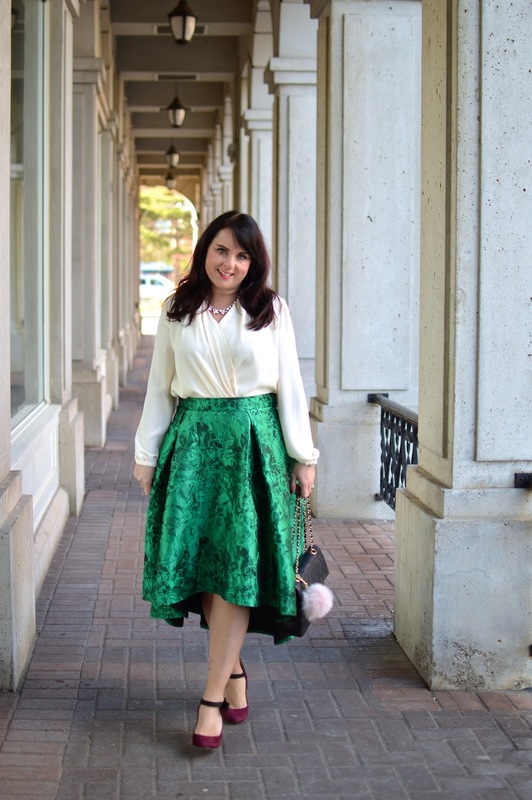 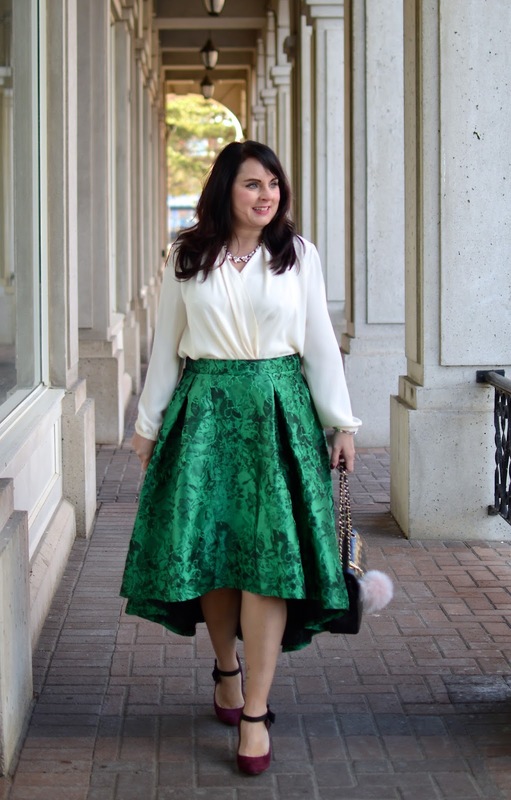 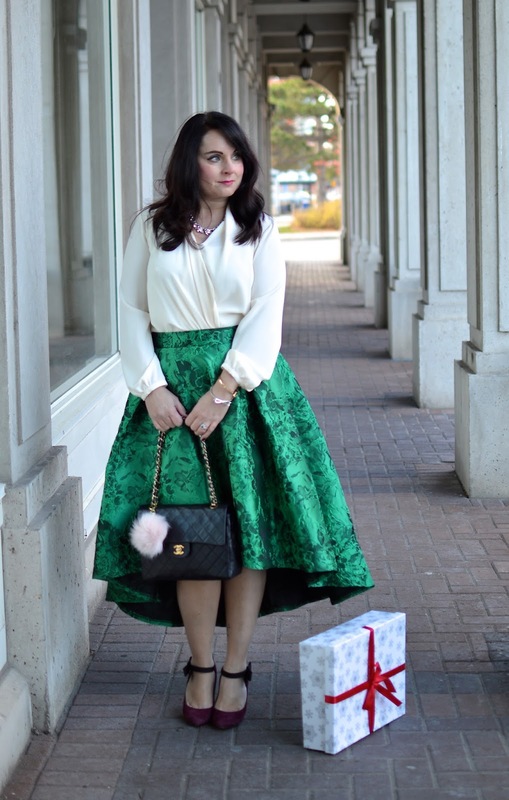 Today's holiday giveaway goes hand in hand with this amazing green waterfall skirt. 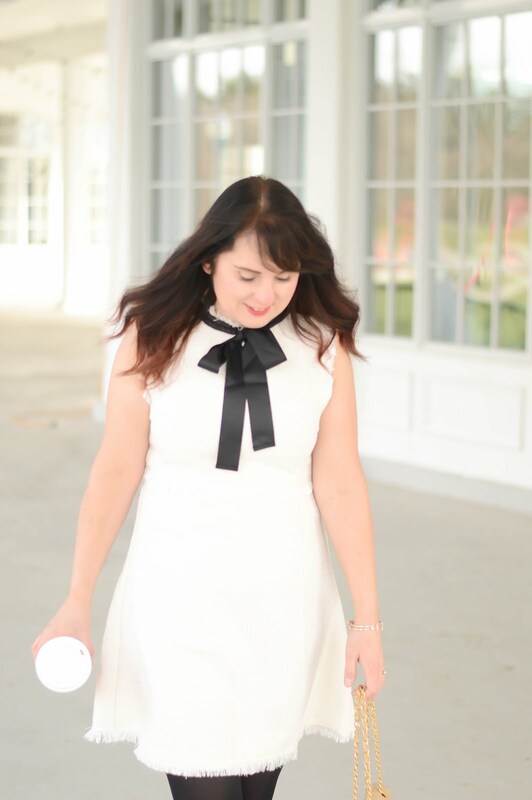 To look your best Essence Cosmetics offers an amazing line of makeup products. 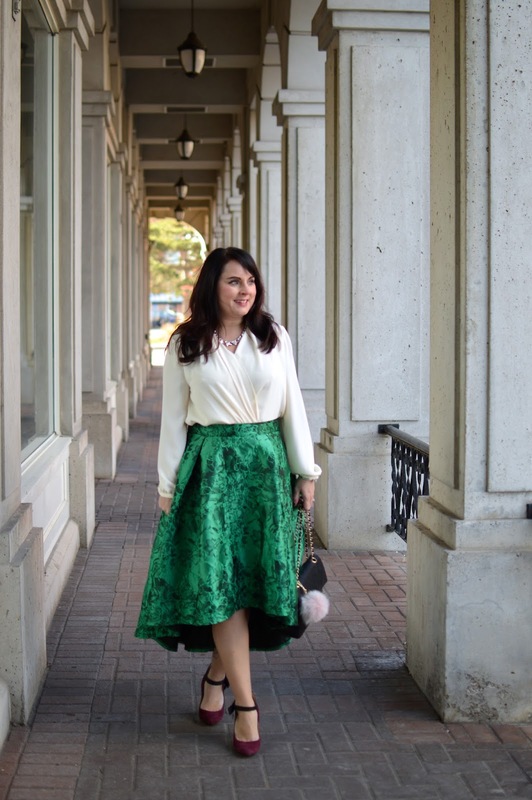 Keep reading to enter to win some of my faves.